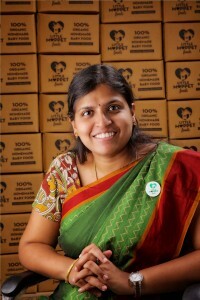 I’m Dr Hemapriya, also lovingly referred to as the ‘Doctor Mom’. I’m qualified medial practitioner and certified child nutritionist, Mom to two adorable kids -a boy and a girl – and wife to a Paediatric Cardiac Surgeon. I live in temple city of Madurai, in the beautiful South Indian state of Tamil Nadu. I have been where you are now, twiddling my thumbs as what to feed the baby today, how will she react and many other mommie troubles. Things were just the same for me too. I had my share of anxiety, and apprehensions in spite of being a qualified doctor. This when I started applying my own tried and tested methods on my babies and learnt along the way as what works and what doesn’t.Being from a medical background let me explore the cause of the problem and design a workable solution for it. Be it weaning, toilet training or handling a toddler or anything related to raising a baby I am confident enough now to dole out advices, help new parents like you. 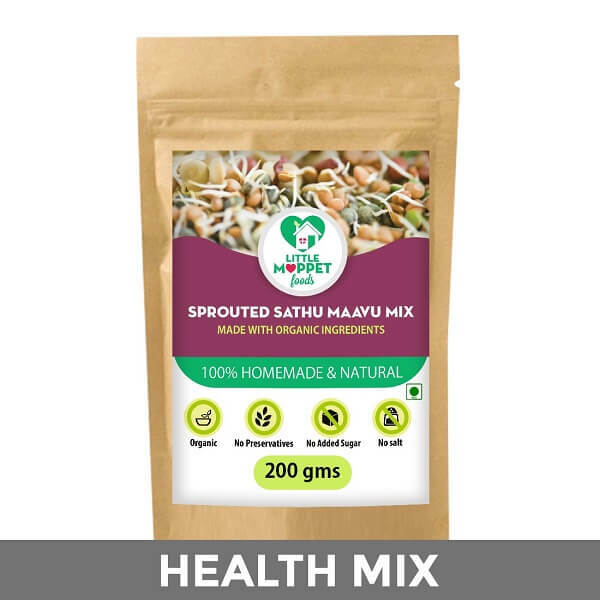 Many mommies were asking me to prepare sathumaavu and other instant porridge powders for their babies as it was difficult for them to prepare by themselves. But I couldn’t manage it because of my busy schedule. Then came the move that I had been waiting for.We finally moved back to my hometown in September 2015. I was thrilled about being ‘home’ for many reasons. One of them was that I could now make baby food in my own kitchen, thanks to a better support system. That way I can personally make sure that the highest standards of quality and hygiene are met every single time. And thus was born Little Moppet Foods! 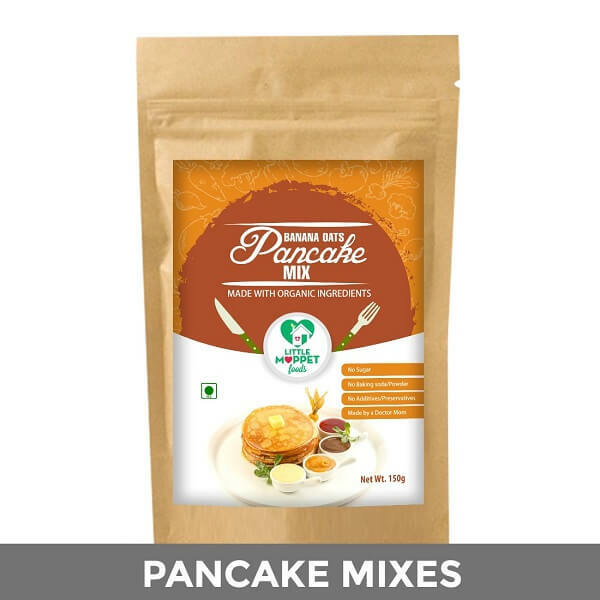 A brand of wholesome and pure homemade baby food products, made without preservatives, added flavors, added sugar or salt. 100% Organic & Natural. How safe is our Homemade Baby Food? 100% Safe for your Baby and toddler. All our food is made in my own kitchen, using carefully picked ingredients from our preferred organic partner Organic Mandya. And I am a stickler for cleanliness (a side-effect of being a Doctor). Every person who handles the food is required to wear disposable gloves and cap. So you can rest assured that there will never be any compromise on hygiene with Little Moppet Foods. In whatever we do, we aim to make your life a little easier. 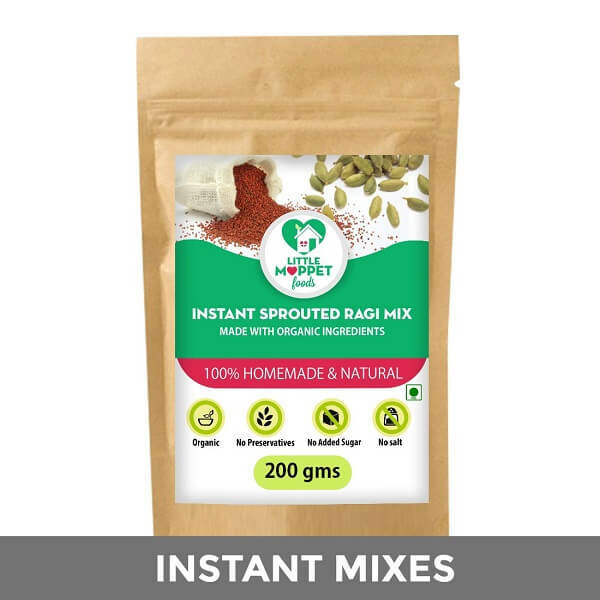 So with Little Moppet Foods you get the convenience of packaged food delivered to your doorstep…and the wholesomeness and freshness of homemade food. It’s really the next best thing to making it in your own kitchen. Your every Purchase helps Save a Little Heart ! 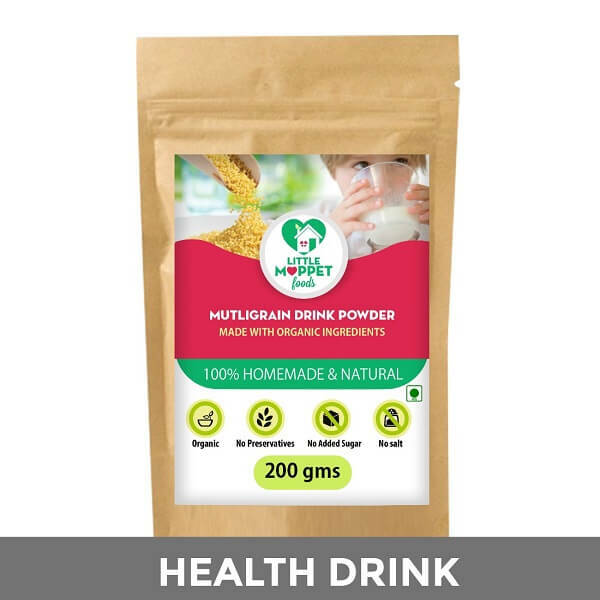 A percentage of every sale is contributed to running of Little Moppet heart foundation, an organisation which helps in treating Congenital heart Disease for under privileged children in India. Our vision is to ensure that no child with treatable heart disease should be denied treatment because of lack of funds and we are working hard to realize this dream. If you’d like to do your bit and support a child with heart disease, you can make a donation or offer your services as a volunteer here. If you’d like to know more about our work, you can check out the Little Moppet Heart Foundation website. To stay updated on our camps and initiatives, join our Facebook page.